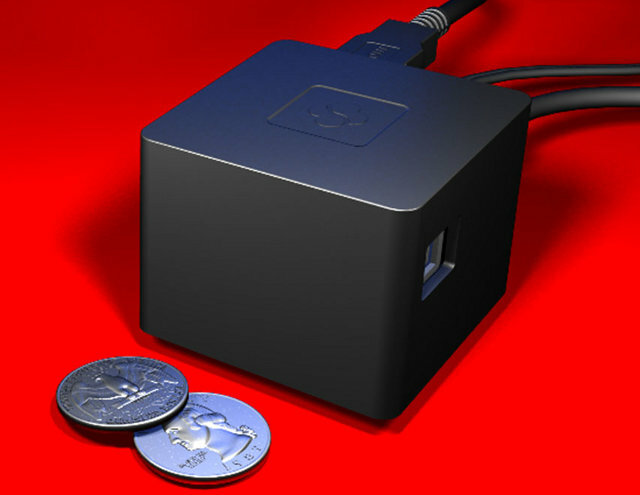 Back in 2011, SolidRun unveiled the CuBox, a miniature open source development platform based on Marvell Armada 510 SoC (88AP510) and aimed at applications such as multimedia, set-top-box, network attached storage (NAS), thin client, digital signage, automation… SolidRun has now announced an upgraded version called CuBox Pro based on the same platform but with 2 GB RAM, and a redesigned casing. Marvell Armada 510 SoC – 800 MHz dual issue ARM PJ4 processor, VFPv3, wmmx SIMD and 512KB L2 cache. Solid-Run Cubox Pro page, and you should receive it later this month.